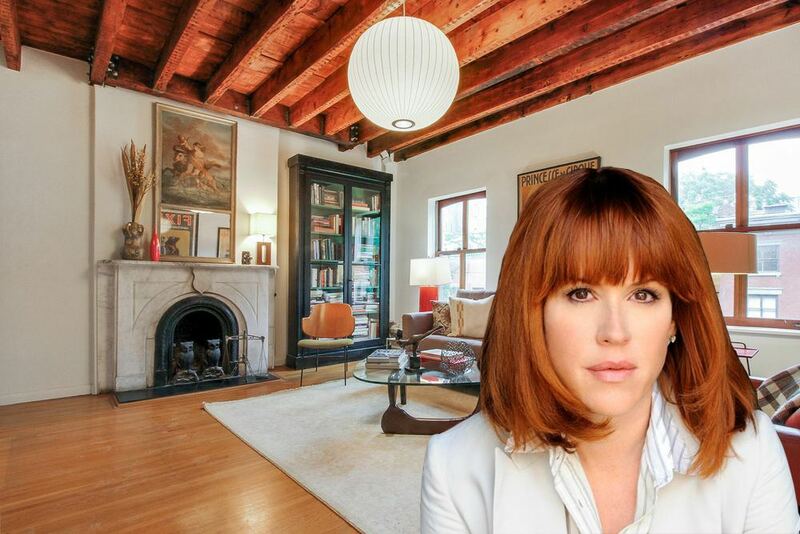 80s icon Molly Ringwald, of “Sixteen Candles,” “The Breakfast Club” and “Pretty in Pink” fame, has made a sale on her charming East Village duplex, reports the Post. 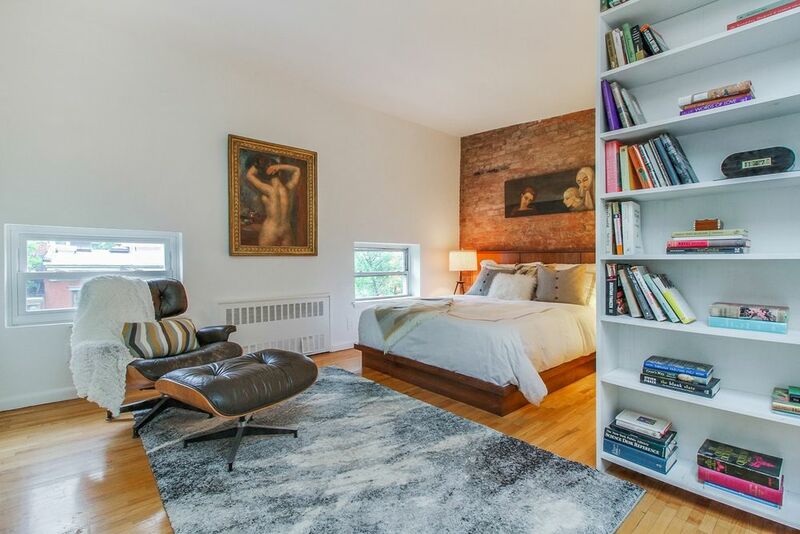 The former teen idol put the two-bedroom pad on the market back in June for $1.79 million, and per city records just released, she’s sold the home to noted fashion photographer (and bona fide Polish prince) Alexi Lubomirski and his wife Giada for $1.7 million. 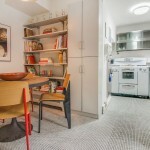 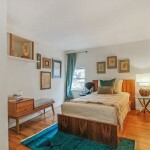 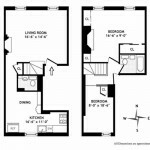 As 6sqft wrote previously, the co-op is located within a historic Anglo-Italianate townhouse along the Renwick Triangle in the St. Marks Historic District at 122 East 10th Street. 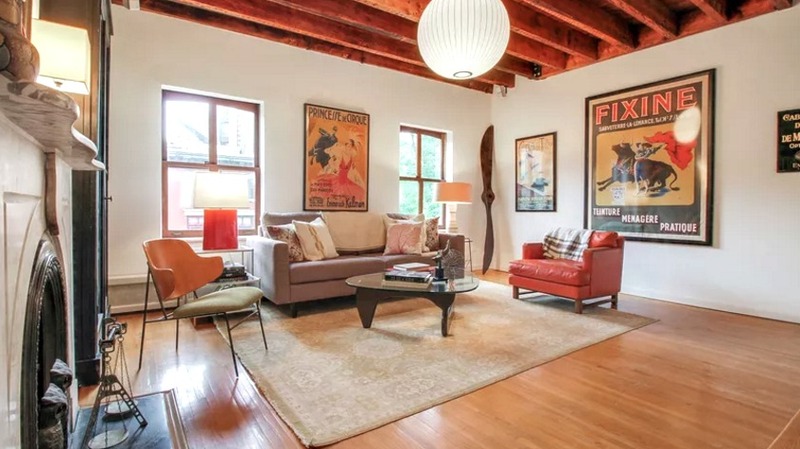 Built in 1861, the five-story structure is steeped in stunning details like ten-foot exposed beam ceilings, exposed brick and antique wood windows. 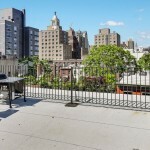 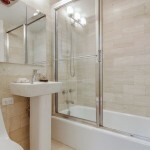 This particular apartment has been renovated by Ringwald and also comes with two wood-burning fireplaces, a large eat-in kitchen and a private rooftop space with views of One World Trade Center, the Chrysler Building and Grace Church. 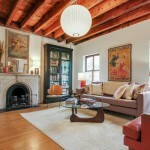 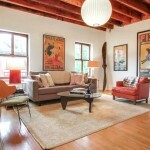 Ringwald and her family, who are based on the West Coast, have reportedly used the home as a pied-a-terre since 2004. 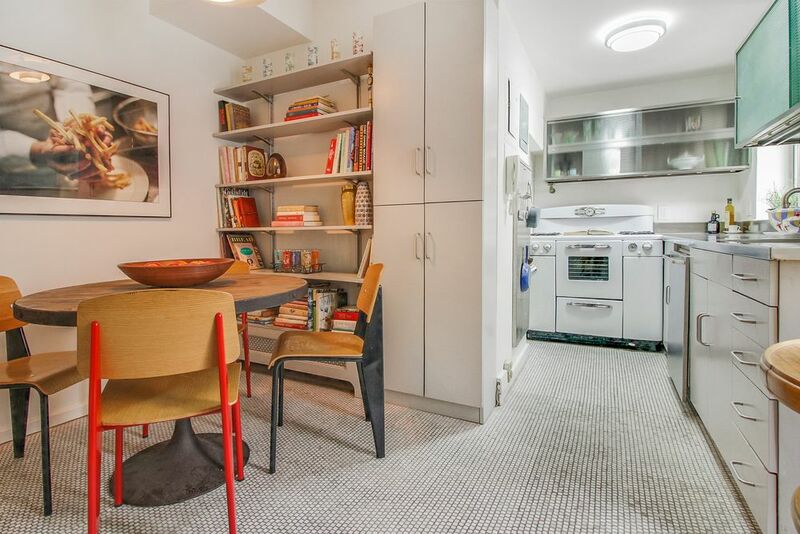 And while they are shedding this property, the Post notes that the brood will still maintain an East Coast presence with their three-bedroom, three-bathroom Hastings-on-Hudson address, just outside the city.